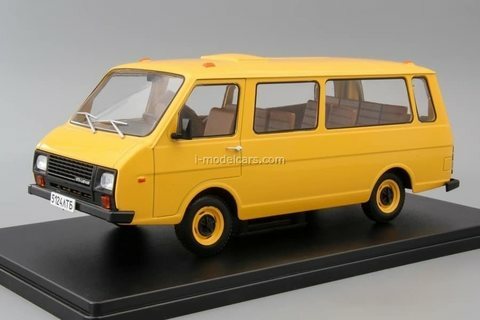 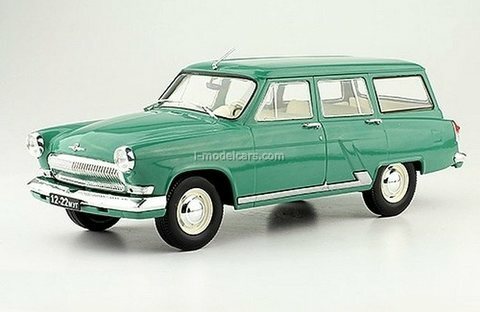 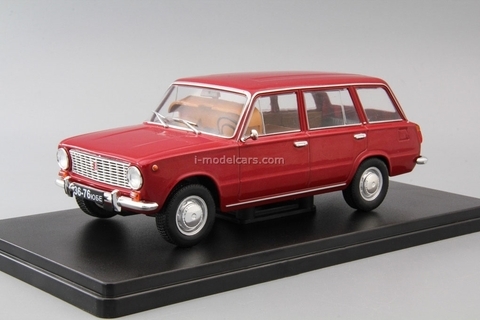 Collect a unique collection of Soviet cars on a unique scale 1:24 together with a new magazine series "Legendary Soviet Cars". 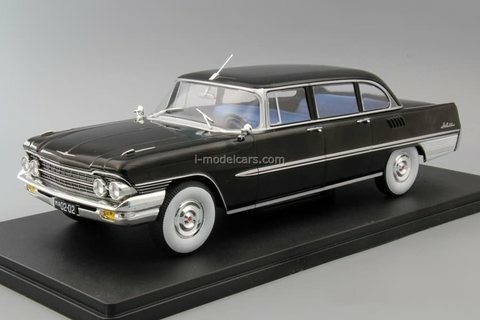 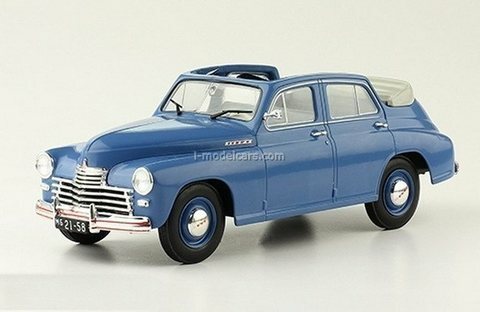 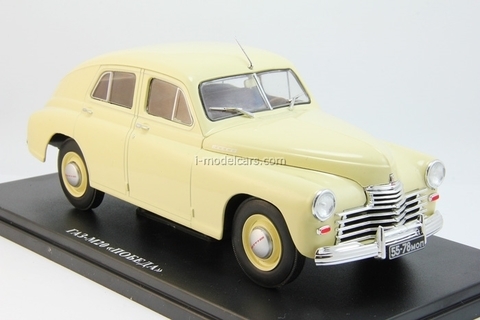 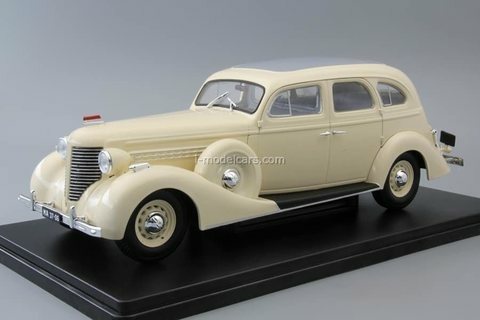 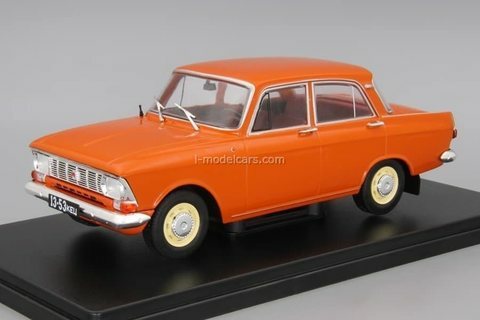 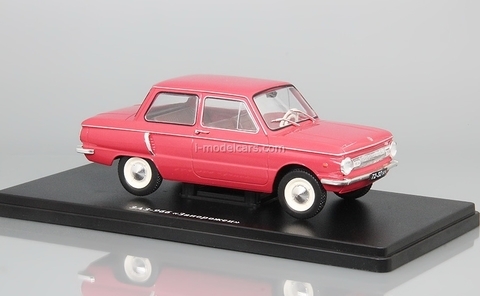 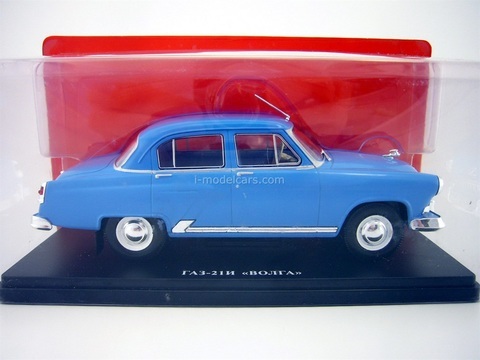 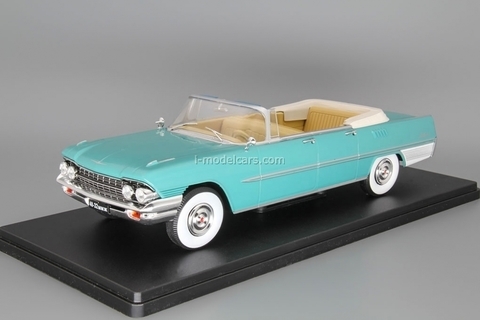 You will get models of both popular and rare cars that have become symbols of a bygone era. 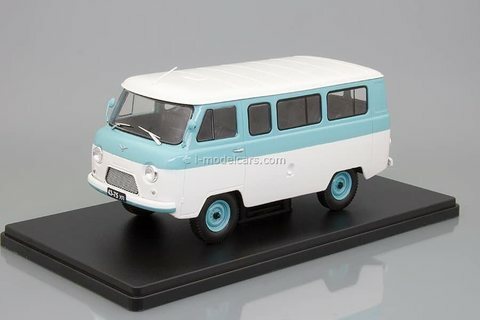 Quality metal models, mounted on a stand.